We've grouped things together by topics to help you get everything you need in one place. We have found that there are three main areas that we all need relational tools: Relationships, not just romantic but with your friends and day to day aquantances. Leadership, whether it be at your job or church, and Parenting, we all could us some extra tools when it comes to raising powerful people. Dive into each of these areas and you will find all kinds if helpful tools to help you thrive relationally. Our team at Loving on Purpose has compiled many blogs on what it looks like to walk out the concepts that you will find at the foundation of our organization. We also have a fantastic podcast where Danny sits down with real couples, leaders and parents and walks out how to bring changes to their relational situations. 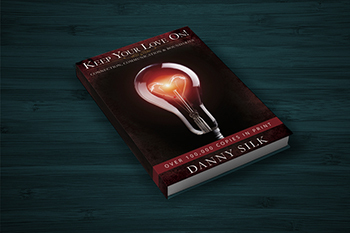 How to empliment the tools found in his book Keep Your Love On. Its a great place to start if you are new to Loving on Purpose. Until you commit to the goal of connection, all the relational tools in the world are not going to help you. 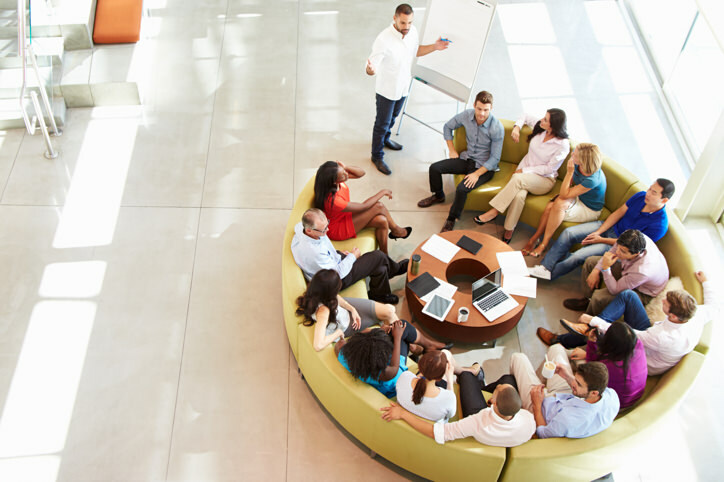 It’s only when you decide to take responsibility to pursue connection that you will discover just why you need these tools. It’s only when you commit to moving toward someone that you will seek the knowledge and skills necessary to reach them.